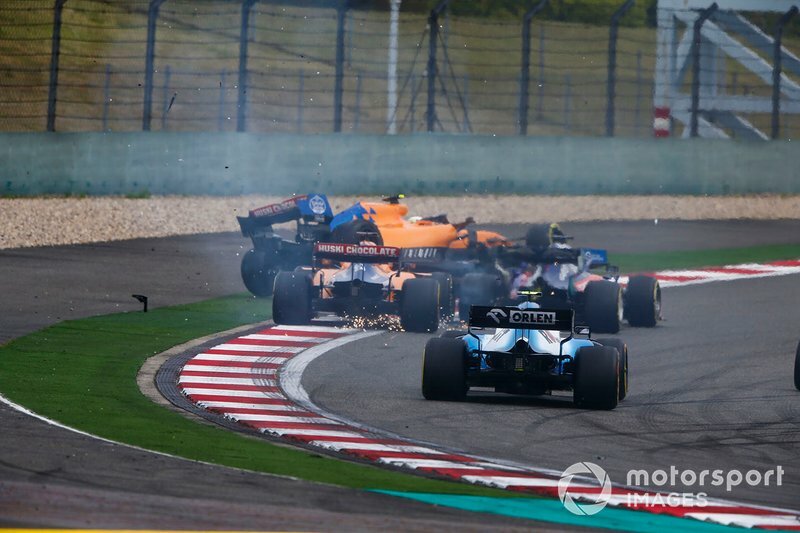 Sainz and teammate Lando Norris were consigned to running at the back of the field in damaged cars after tangling with Kvyat's Toro Rosso at Turn 6 on the first lap. 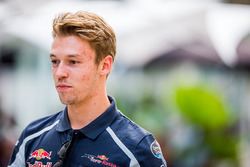 Kvyat was blamed by the stewards and given a drive-through penalty. Both he and Norris eventually retired, while Sainz recovered to 14th. 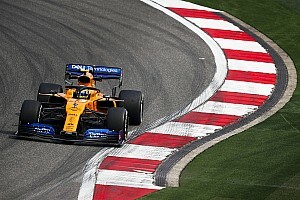 "We were just all fighting in Turn 6, and at the exit of the corner I think someone didn't enjoy going side by side and opened the wheel a bit too much and created a bit of a melee, let's put it like that," said Sainz. "I don't pray for penalties or ask for penalties. I just ask for a bit more patience in lap one. "It's a very long race in Shanghai, there's overtaking opportunities, [Alex] Albon finished in the points starting from the pitlane. 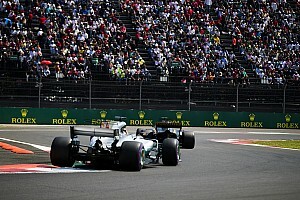 It just shows - lap one, yes, it's important, but in places like Shanghai it's a long race and you just need to be patient." 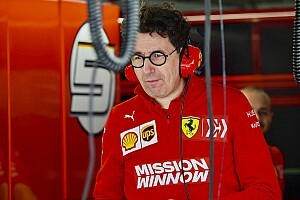 Norris, who admitted it was hard for him to apportion blame before seeing any aerial footage, told Motorsport.com there was nothing he could have done to avoid being collected. 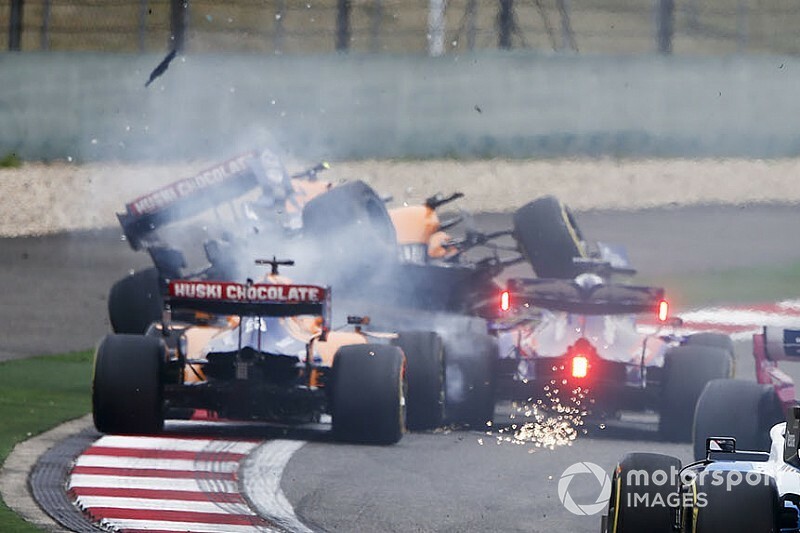 "Obviously he squeezed Carlos a little bit," Norris said of Kvyat. 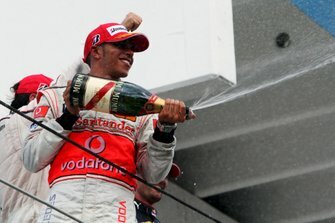 "He must've known I was on the outside of Carlos and a bit ahead. I almost got away with it but the contact between Carlos and Kvyat, or Kvyat and Carlos, then led to the contact into me. So I was, I would say, kind of the innocent one." 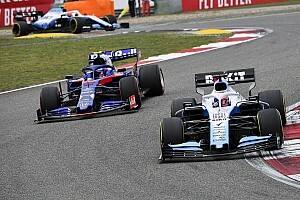 Asked by Motorsport.com if his calls for greater patience on opening laps were meant specifically for Kvyat or for F1 drivers in general, Sainz replied: "I don't have any issue with him. I think he will know, he will see the images and that's it." 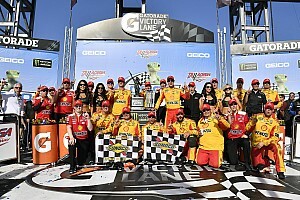 Eye in the Sky: T.J. Majors' career after Dale Earnhardt Jr.
Video: Why F1’s new engine regs are "regressive"